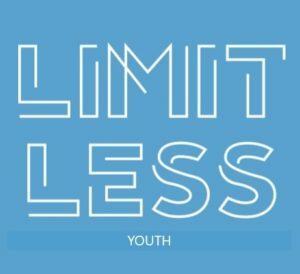 In May 2017 we launched our Limitless Youth Group. The group is named after the Youth Ministry of Elim. The group meets on a monthly basis. During this time there is a bit of teaching, a time of worship practise and also a time for games and activities. 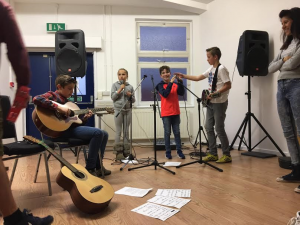 On a Sunday morning our young people are given an option of what they would like to get involved in. The youth group are welcome to come and take part in our Limitless Kids activities. We also encourage our youth group to stay and experience our main service every once in a while.